Alliums are wonderful, unique-looking plants that come in a ton of different varieties. Their vibrant globe-shaped flower heads stand out in the garden, and their seed heads make a stunning display. Some alliums are a tasty addition to your favorite recipe (garlic, onions), some decorate the garden (ornamental alliums), and some are just plain weird (Egyptian walking onions). 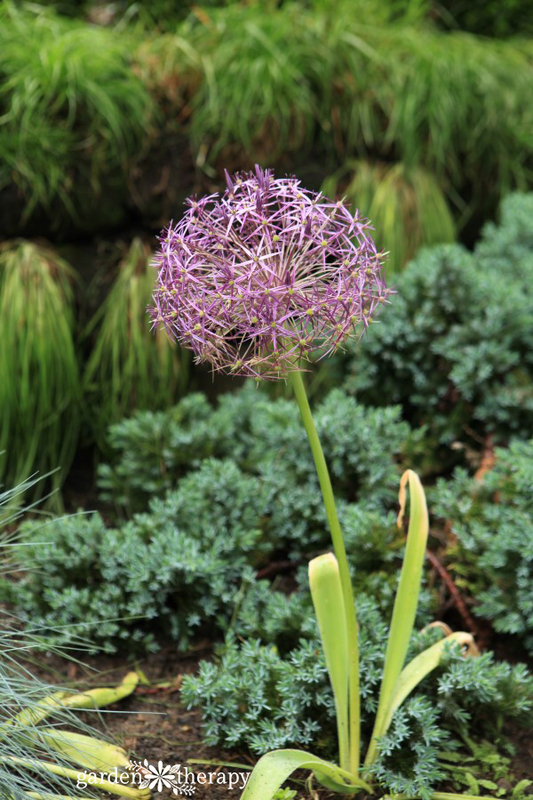 No matter how you use them, alliums are the perfect plant to pretty up your garden. Alliums are members of the onion family. 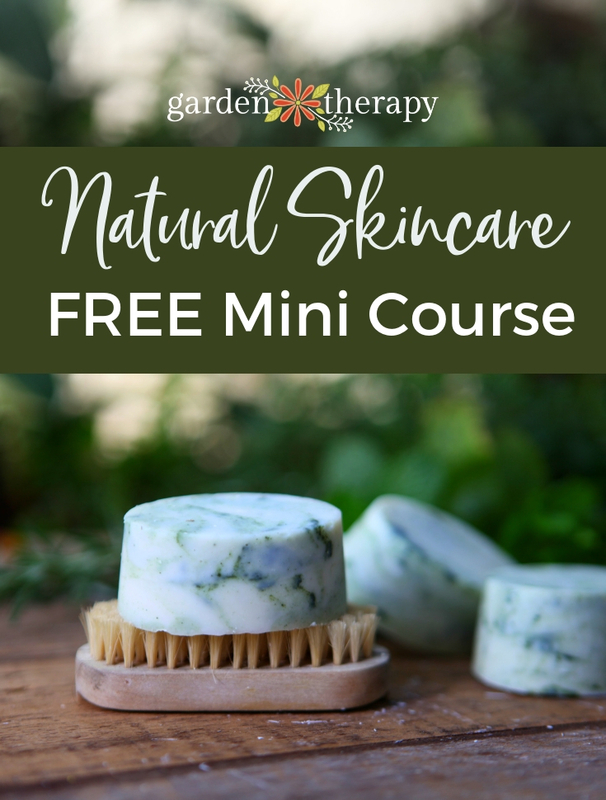 Garlic, chives, and onions are all harvested for their tasty and fragrant leaves and bulbs, but many gardeners also grow them because of their attractive flower heads. Chives are often grown throughout the garden because of their purple pompom flowers that look decorative in the garden bed. Even better, onions and garlic are unappealing to garden pests like rodents, deer, and many insects. 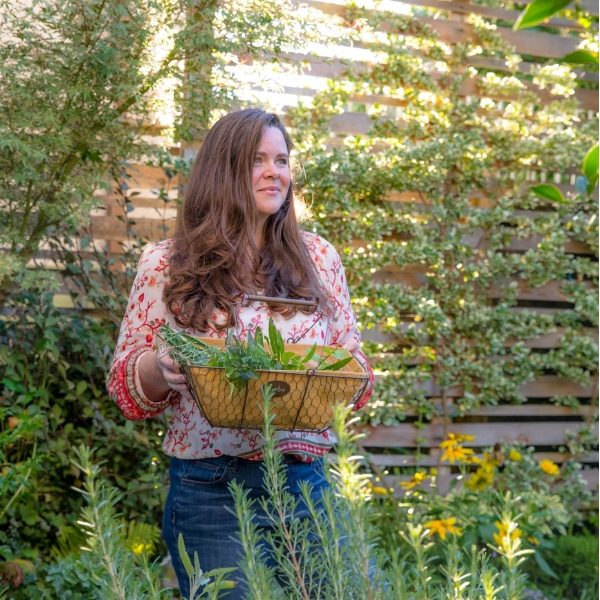 These easy-care plants don’t have a lot of natural pests, making them even more attractive to gardeners. There are other members of the allium family that don’t have the flavor but do have decorative bursts of flowers above a thin stock. 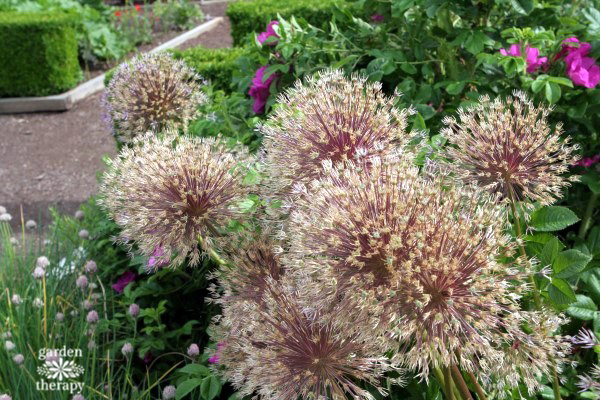 Ornamental alliums are prized in the garden for their interesting flower heads, their attractiveness to bees and other pollinators, and, especially, for their dried seed heads. 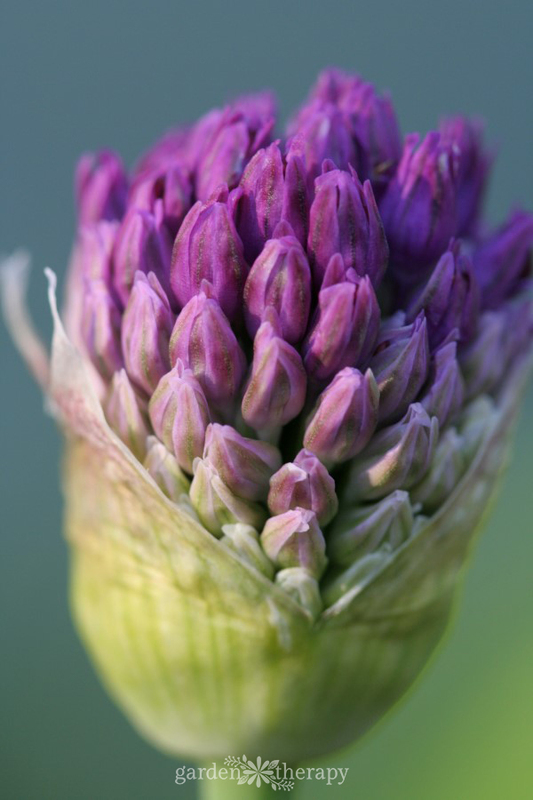 Check the cultivars sold in your area; there are alliums for Zones 3 to 9. They aren’t picky about soil but they do love the sun! Alliums range in color from shades of blue, purple, white, and yellow. The flower heads are usually round but can be drumstick shaped, perfect-globe round, or even a nodding crown. The size of alliums is also what makes them quite special. They can range from one-foot tall to up to six-feet tall. Some of the shorties aren’t necessarily teeny tiny flowers, either. One of my very favorite alliums is Allium schubertii, which grows only about one to three feet tall and is mostly a huge 18”diameter explosion of flowers. 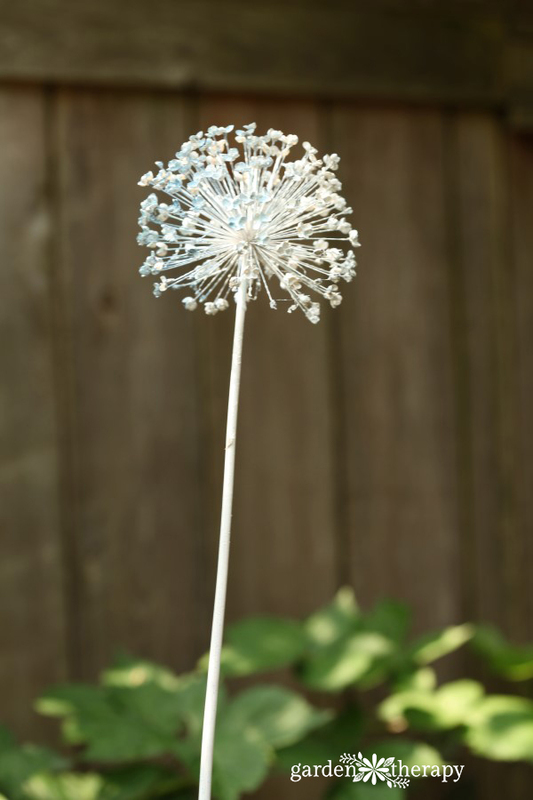 The dried seed head makes for an amazing sculpture to use in your home decor. Alliums are usually planted from bulbs. They are planted in early autumn, normally quite deep in the ground from two to four inches. It’s best to cluster alliums together, with groupings of 12 to 18 small-flower-head alliums or 3-6 large-flower-head alliums looking the most impressive in the garden. Of course, you can always plant a set of three into containers or in between other plantings. Alliums look most impressive grouped together like a wave of fireworks celebrating above the garden. The foliage isn’t that impressive and when the allium blooms die back it can look quite messy. Alliums do best when planted in between a bunch of low-growing perennials with dense and interesting foliage to hide and distract from this. Alliums produce seeds which can be saved and sown in the garden; however, it will take several years for the plant to flower. 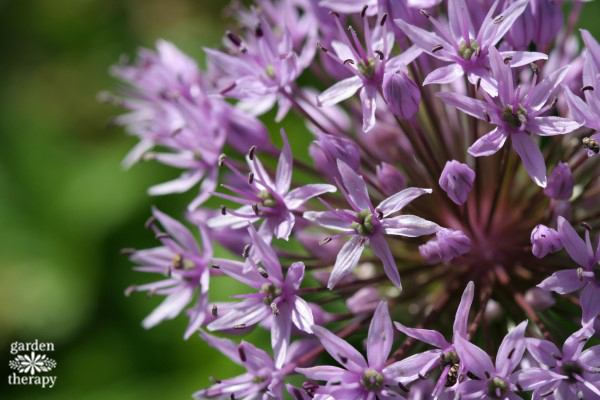 By planting allium bulbs in the fall you’ll have flowers the very next summer. Some alliums produce bulbs on their heads after the flowers have faded. The Egyptian walking onion (Allium × proliferum) is a great example of this. After the flower is finished they form small bulbs (called aerial bulbils) that get quite heavy on the top of the thin stock. The Egyptian walking onion then flops over and plants itself into the ground beside the mother plant, essentially walking around the garden. These bulbs can also be harvested and eaten. Treat the grouping of bulbs like a perennial clump and divide them when the clump becomes overcrowded. In my experience, alliums only flower for a few years, so I do end up buying a few new bulbs every year or two to replenish the planting. 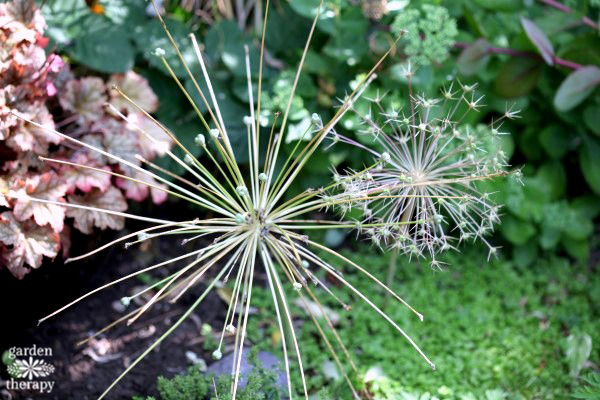 Once the flowers are finished blooming in the summer you can leave the decorative seed heads in the garden. They lose the purple color but they have a sculpture appeal. They can be harvested to use for crafts and flower arrangements as well. If you’d like to use them for arrangements, try to keep the stems as long as possible. The seed heads will last well in any arrangement without any need for sealer. The stem becomes woody and will be beautiful for years if kept indoors. Left unprotected outdoors, they will break down over the season. However, you can paint them to add color and protection if you want to leave them outdoors. 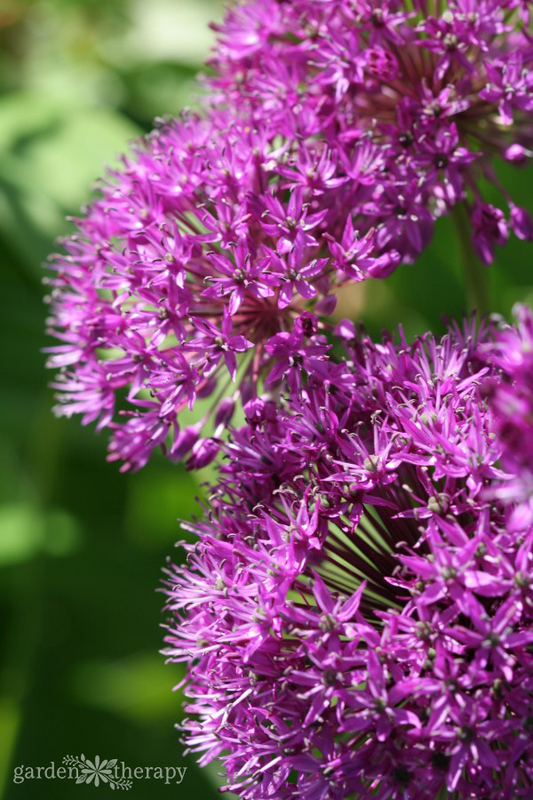 Here are a few of my favorite allium varieties to grow in the garden. 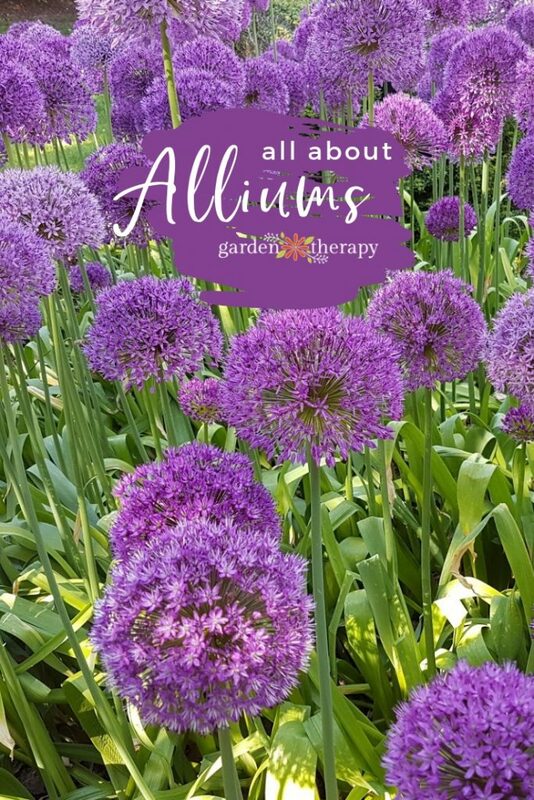 Whether you want alliums to eat or just to enjoy their decorative look, there is sure to be a few varieties that appeal to you. Drumstick allium (Allium sphaerocephalon) have an oblong, burgundy flower that reaches two feet high but only one to two inches in diameter. They change from green to wine color, looking decorative in the garden at all stages. Allium ‘Globemaster’ has huge 8” diameter round flower heads on 4-foot tall stems. These are truly impressive onions! 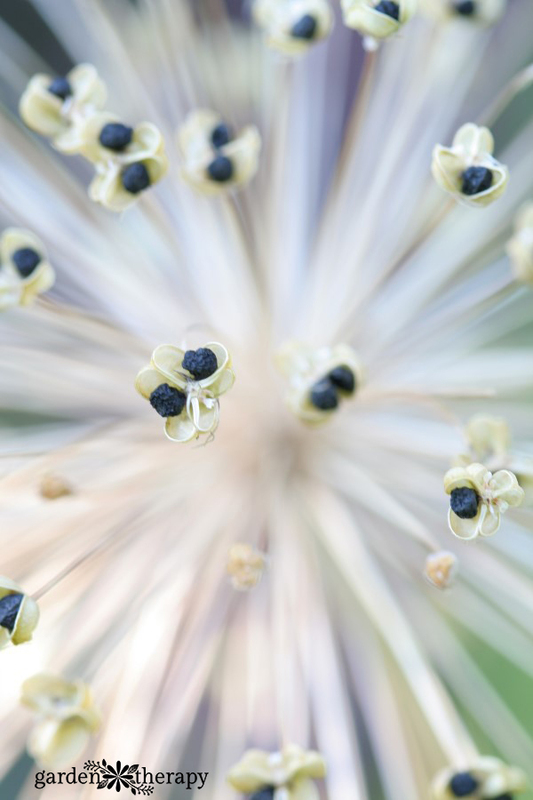 Allium Shubertii have short stalks but a flower head that looks like a fireworks display and produces a truly stunning seed head sculpture. 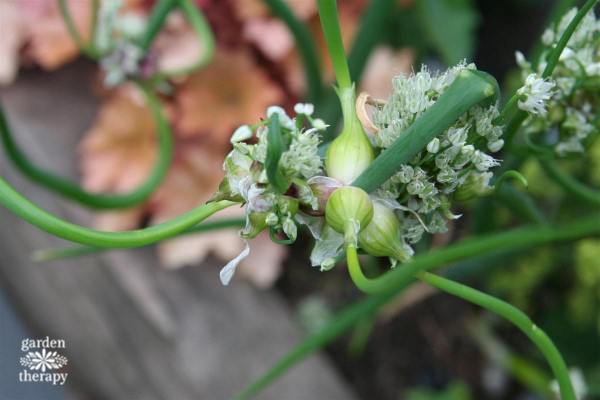 Allium ‘hair’ are weird and wonderful plants with green tentacle-like flowers. Some people call them aliens or Dr. Seuss plants, but they remind me of the Muppets! Nodding onions (Allium cernuum) have delicate crowns of flowers that hang upside down, or nod, when in bloom. Garden chives (Allium schoenoprasum). Yes, that’s right, I have chives on this list because they are ornamental, hardy, edible, and great natural pest control! 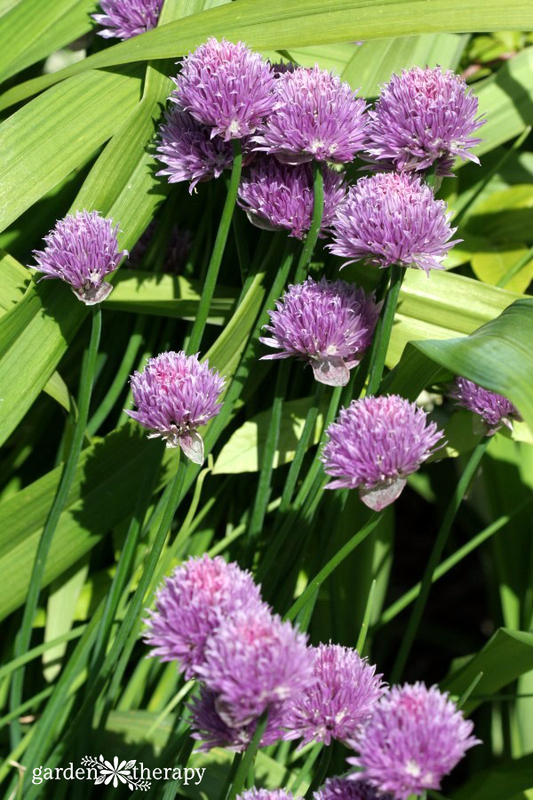 Plant clumps of chives all over your garden and pests will be sent packing while the bees feast (and you can too). I love the thought of garlic chives! I didn’t realize that garlic and onions are alliums. I didn’t have success growing them this season, but I’m hopeful to have another shot at it. I added alium bulbs to an area below my l.r. picture window last fall. (Quality bulbs from Brecks.) All nine came up and I think seven bloomed. They were a great addition to a flower bed I’m converting to perennials. I didn’t realize chives helped rid the garden of pests. I think we’ll split our bunch and put in a few places. The other plant I like in the garden is oregano. We let it go to flower and it will be covered w/honey bees all summer.